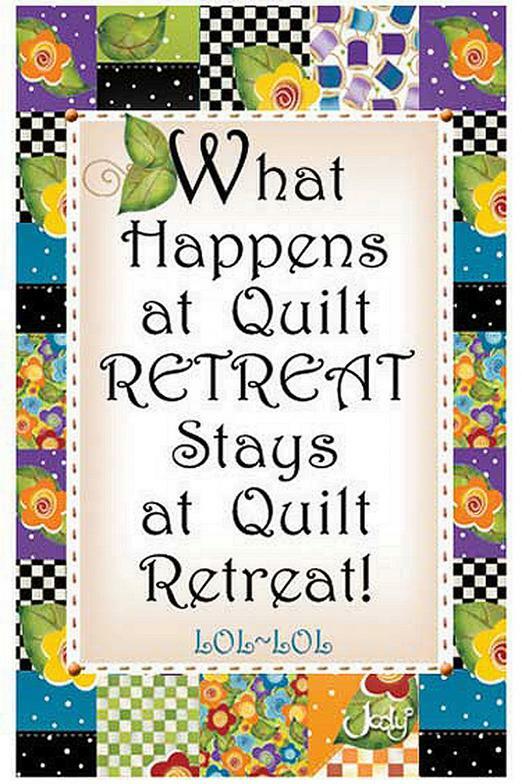 At Miami County Quilters' Guild our purpose shall be to stimulate an interest in quilts, to promote and advance the art of quilt making and to conduct educational programs and services in the design and techniques of quilt making. Click on any link below to see more about what our Guild offers and the community projects we support. Date: Three day option - April 26-28. You Know you want to go!